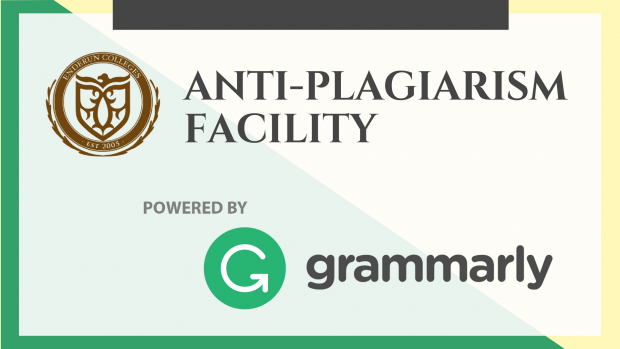 Enderun Colleges is now subscribed with Grammarly: an anti-plagiarism detector! 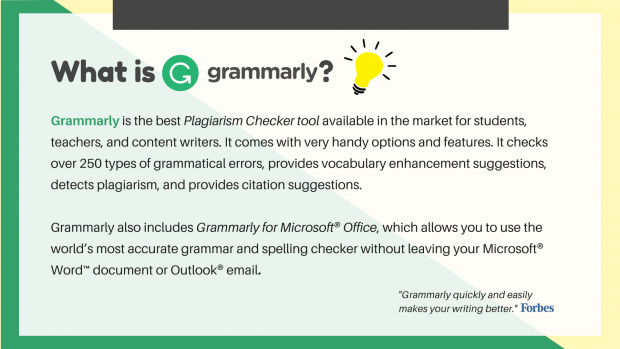 The Librarians are encouraging the students, faculty, and employees to use this for their ongoing theses and dissertations, and essays. For assistance, kindly ask the Circulation Desk for instructions. Next story Library News – New books out this month!